There is nothing like the comfort of a hotel quality duvet. 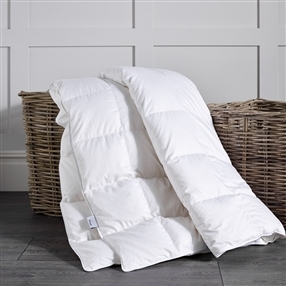 We are often asked where to buy hotel quality duvets? and the answer is right here. 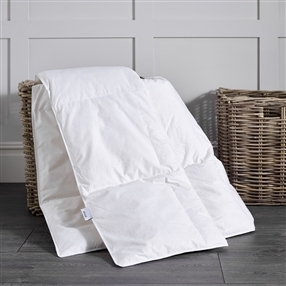 Dusal have been making high quality bedding for hotels for over 30 years. With a range of certified fillings to choose from you will be spoilt for choice. All natural fillings like Hungarian goose down or European duck down provide the luxury feel of a 5 star hotel duvet while synthetic fillings like Dacron Comforel are perfect for those looking for a more affordable option. 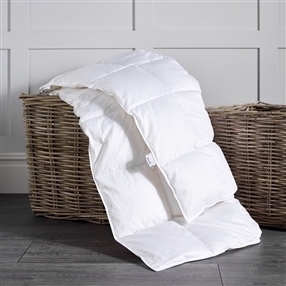 All our duvets are hand filled and made in the UK using the finest materials. 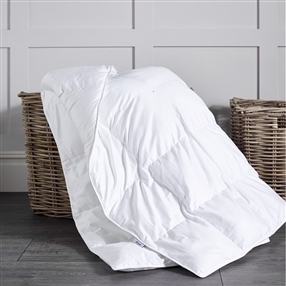 Whichever duvet filling you choose we are certain you will feel like you are back in that comfy hotel bed again.